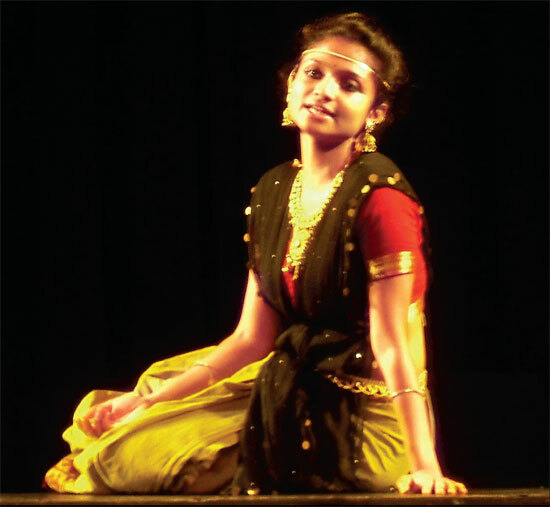 The second Colombo International Theatre Festival (CIFT) which saw a host of diverse performances came alive on the boards of the auditorium of the British School in Colombo presented theatregoers a remarkable evening of performance on April 1 in the form of two solo acts conceptualised on rereading two prominent female characters from two of India’s greatest epics. Along the highway leading up to Kandy one could see heavy loaded bullock carts, drawn by large hump shouldered bullocks. By the side of the main road palm thatched huts, tagged along acres of rubber, coconut and banana plantations, and lush green rice fields. Walking through the winding paths the trees look like nature’s umbrellas with their widespread foliage providing shade along the way.